For your consideration, an elegant, 8th floor, professionally decorated, fully furnished luxury condominium in the 4 diamond, "Mar Vista Grande". This unit offers granite counter tops in kitchen and master bath, walk in ceramic tiled shower, double vanity, whirlpool tub, crown molding, new carpeting, all appliances including lower oven, full size stacked washer/dryer and more. 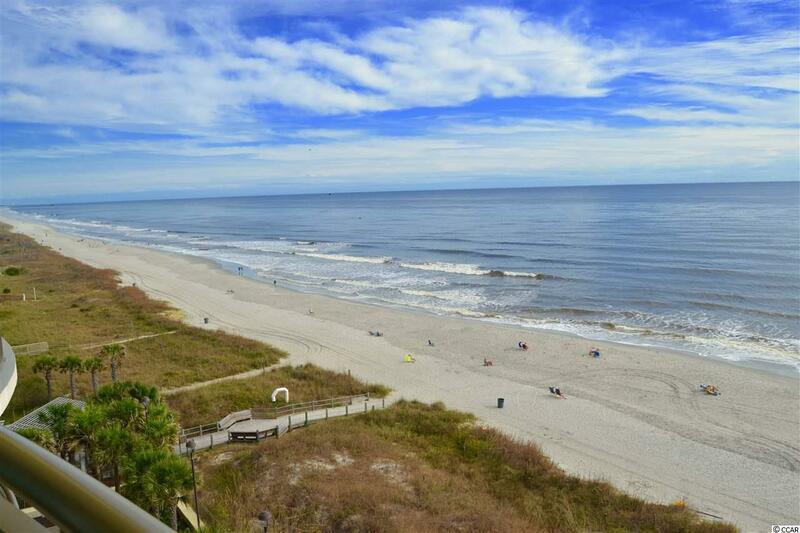 Spacious balcony with expansive oceanfront views from living, dining, kitchen and master bedroom. Building amenities include a 5th floor state of the art fitness center, indoor and outdoor pools, lazy river, hot tubs and more. 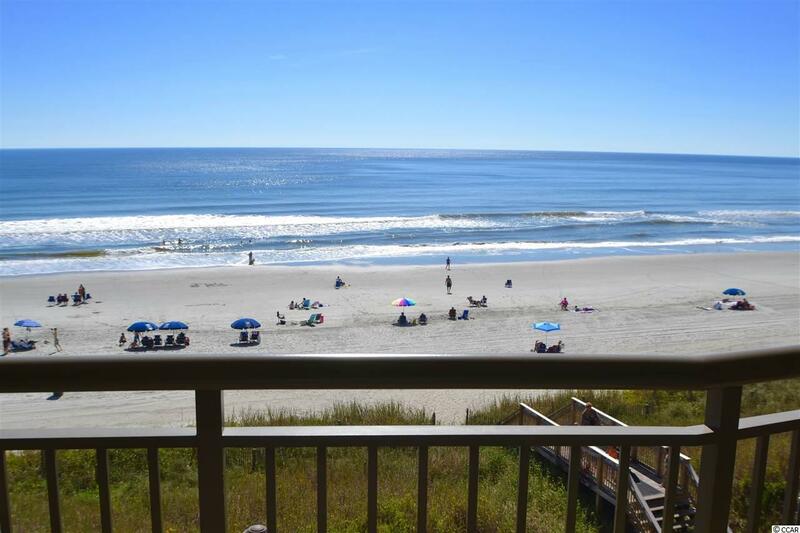 Located one light from Main Street and the HWY 31 connector with easy access to the Myrtle Beach attractions, outlet shopping, world famous golf, fine dining and endless water sports. 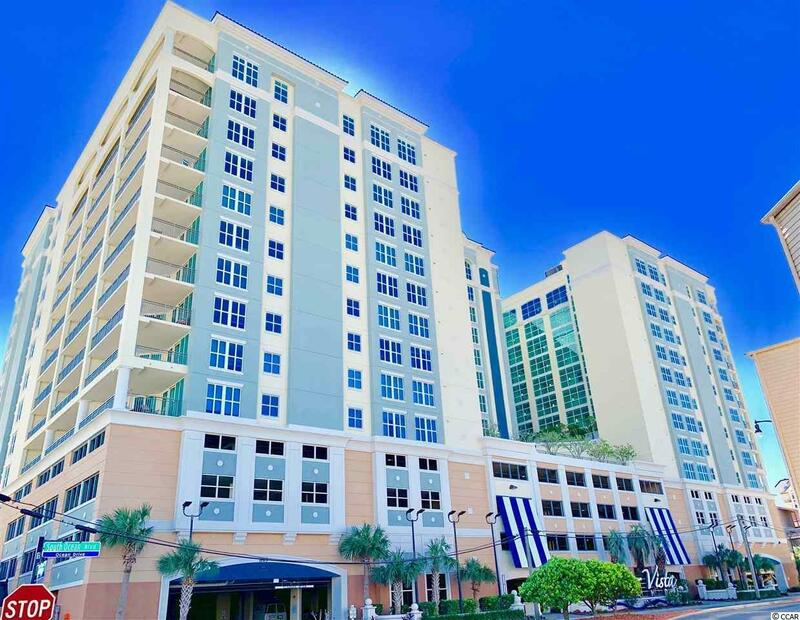 This self contained property has 4 levels of private parking with 4 high speed elevators and heated and cooled enclosed hallways. An excellent opportunity for investment, vacation or for a full time residence. Mar Vista Grande is the newest and only 100% homeowner owned and operated luxury 4-diamond condominium complex in North Myrtle Beach.